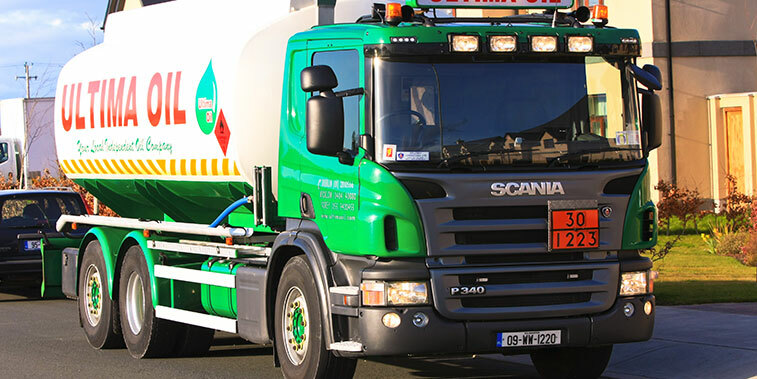 We are a fully Irish owned company Heating Oil Distributors with more than 25 years experience in our industry. We are offering the whole range of heating oils and insuring the highest standard of service throughout the areas we are supplying: South Dublin, North Wicklow and North Wexford. By using our services, you will know that the our prices for heating oil are always very competitive, and that because our customer oriented workflow, you will always be able to rely on us for quality and speedy delivery. Is the house cold and you’ve just ran out of fuel? This is something we deal with all the time and we would be happy to help. You can call us with your emergency and a desired delivery time and we will take care of the rest. Not only you will be able to pick your preferred delivery interval, but we will also help you save on a regular basis by always keeping you informed re. our best prices and offers, according to your account and individual household consumption. With over two decades of experience in the business of heating oil, we have access to the best prices in the business, so in turn this is going to also reflect in the price our customer pay, insuring that you are always getting the best possible deal. A good quality fuel, not only insures a proper running of boilers and other machinery but it also means a better oil consumption. At Ultima Oil, we are always insuring the absolute highest standard of fuel quality across all our product range.